Letter to University of California President Janet Napolitano and the Board of Regents opposing efforts to have the university adopt a dangerously broad and vague definition of anti-Semitism. Letter to California state senators regarding SCR 35’s overly broad definition of antisemitism. 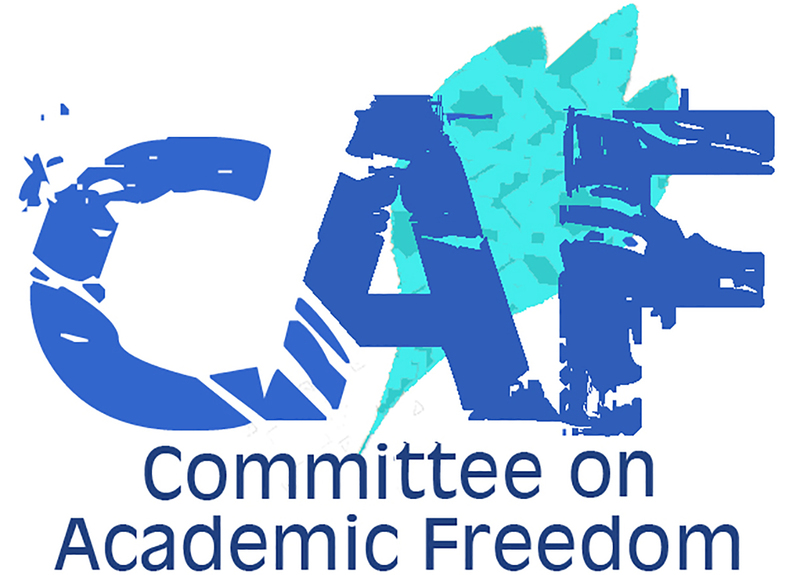 Response to the July 7, 2011, Canadian Parliamentary Coalition to Combat Antisemitism (CPCCA) report whose loose and overly broad definition of antisemitism may threaten freedom of speech and violate the principles of academic freedom by defining criticism of Israeli policies, of Zionism or of Israel as a self-defined Jewish state as inherently antisemitic.